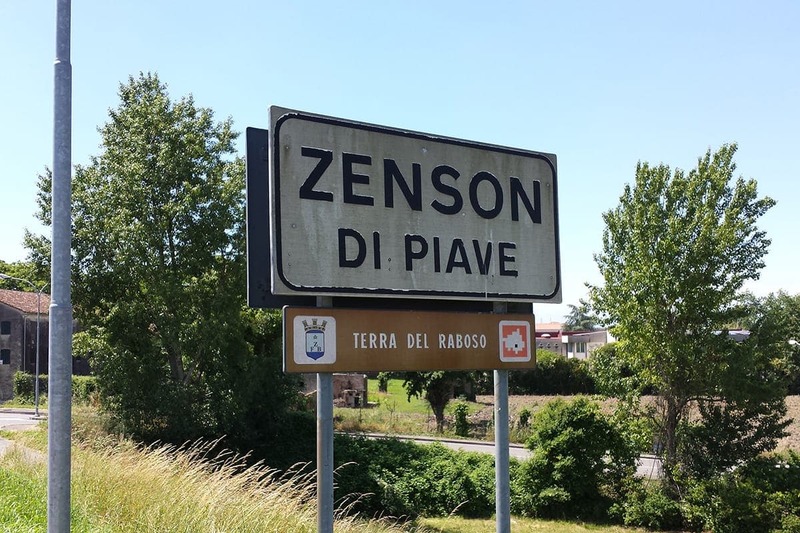 There is a 16th century map of the municipality of Zenson di Piave kept in the Town Library of Treviso, which has a “Casa Barbarana” marked on it near the town centre. For centuries it has been and still is our family home, together with the land where the cultivation of vines is a way of life. 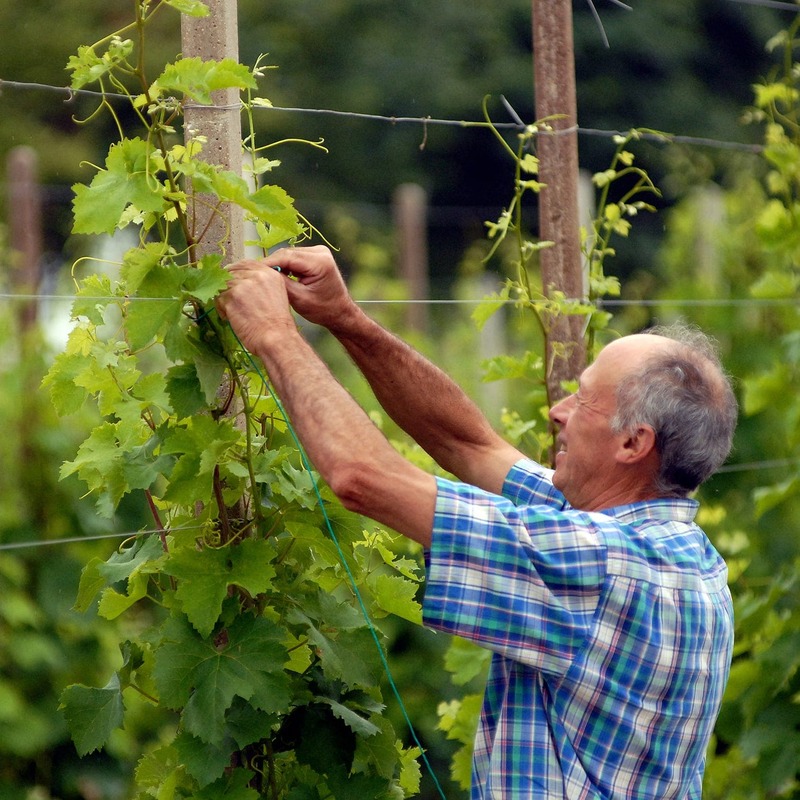 Indeed, we have worked the earth for generations, cultivating vines and producing wine with deep passion. 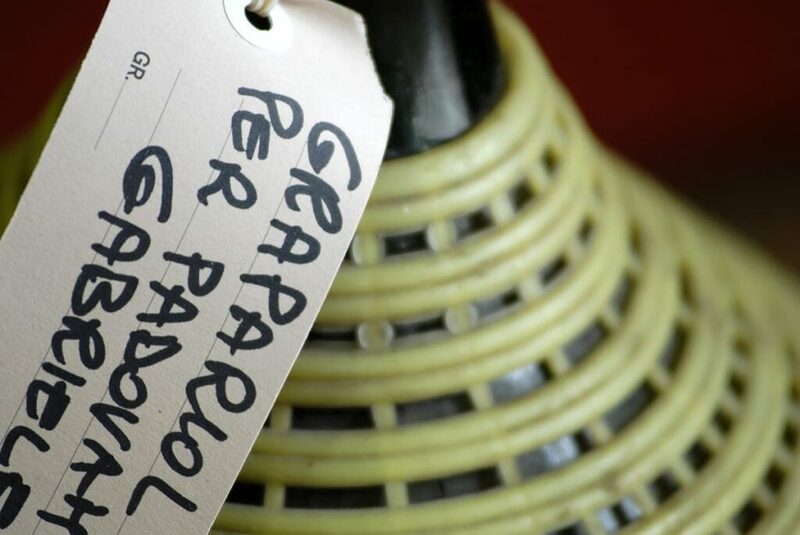 Our dedication has enabled us to recover and preserve the oldest wine-growing traditions, taking extra special care over the production of traditional wines and in particular autochthonous wines, including the recovery of “GRAPARIOL” – a rare and remarkable old vine variety from the Lower Piave area which is highly appreciated today. 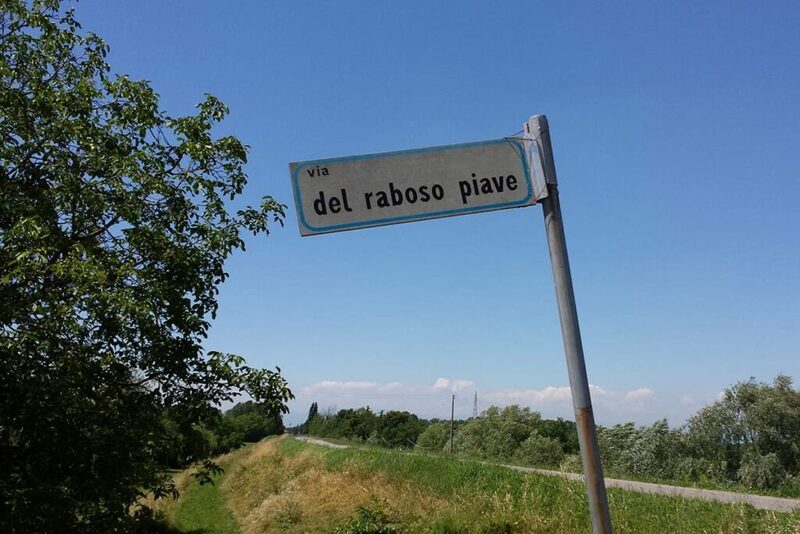 The Barbaran family’s love for wine began in the 1920s, when Alberto Barbaran supplied the taverns of Treviso and Venezia, his wines transported in horse-drawn carts. With his combination of family expertise, academic studies, and remarkable entrepreneurial talents, Simeone Albino, the youngest of nine children, followed in his father’s footsteps: starting from nothing, but with passionate commitment, he launched the winery called today Barbaran Vigne e Vini, Barbaran Vineyards and Wines. From the first vinifications, in 1967, to today, the winery has continuously adopted new technologies and the latest equipment. 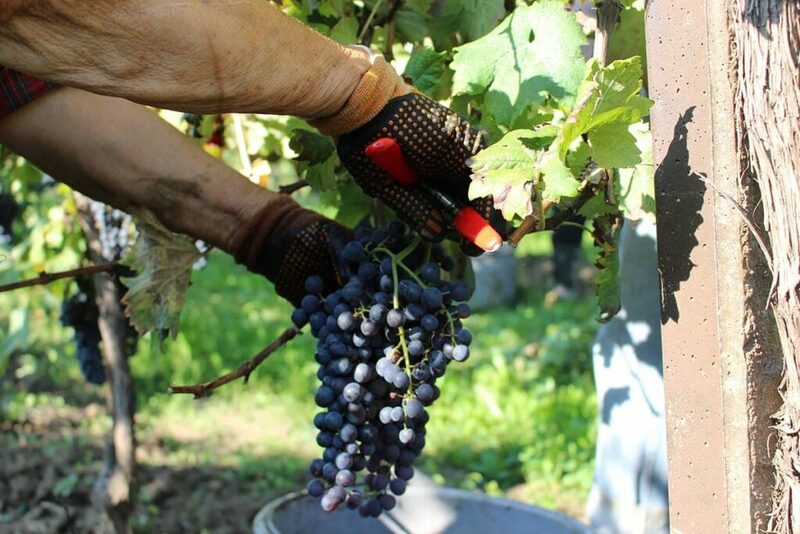 It has grown by striving to recover and preserve the most time-honoured local winemaking traditions, with a special focus on traditional wines, but above all on indigenous grape varieties. 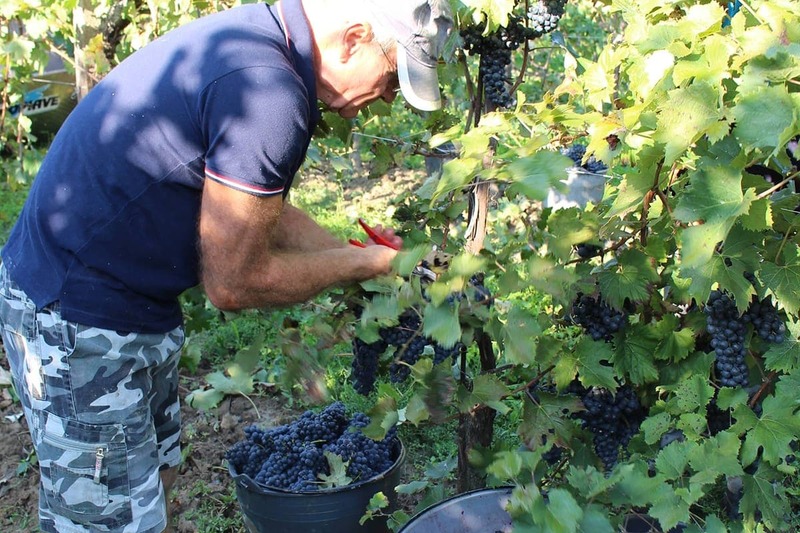 Today, Fabio continues the work begun by his father and mother with impressive skill and effectiveness, retaining his loyal customers in Italy but providing a new thrust to the winery by offering his high-quality, traditional wines to the international market as well. 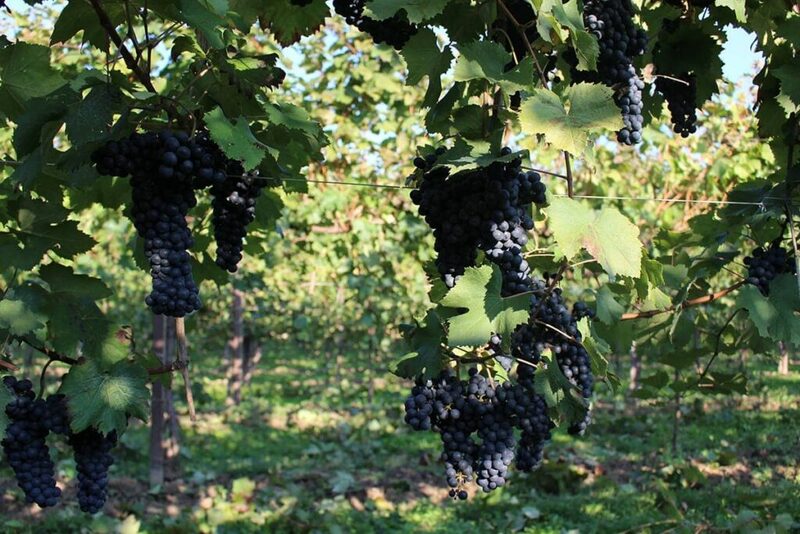 Today our estate’s production includes native vines and international wines. We are particularly proud of the former, for family reasons. They include Manzoni Bianco, Verduzzo, Prosecco doc, the rare Grapariol, and Raboso, the only native red vine, a true “son of the Piave”. Our Chardonnay, Sauvignon, Merlot, Cabernet Franc and Cabernet Sauvignon give us great satisfaction in both the Italian and international markets. Not forgetting Barbarello, a fresh, summery rosé created by us and which is already very popular. Raboso and Cabernet Sauvignon age in wood, while for the other red wines we choose the method that ensures they will keep their typical and unique characteristics, in other words maturation in stainless steel and bottle ageing. For almost 100 years, the Barbaran family has based its identity on the wines traditional to its local area. 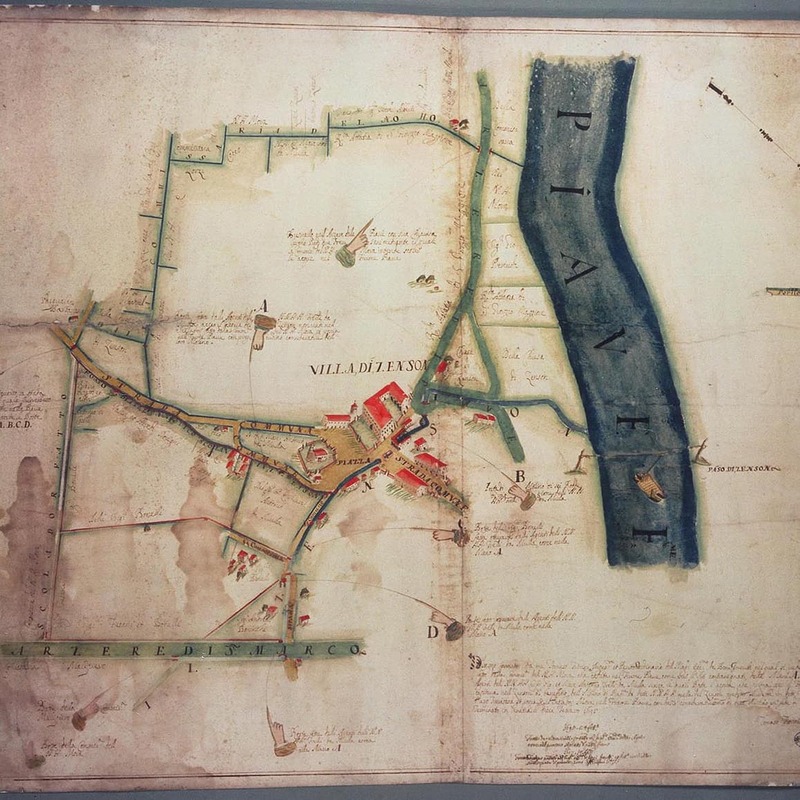 Today, it continues to adopt the most suitable innovations that research provides. Oenologists and viticulturalists personally and directly supervise the entire production process from vineyard to bottling. Our production is modest in size but of the highest quality: we strive to offer unique wines that will please the most demanding palates. 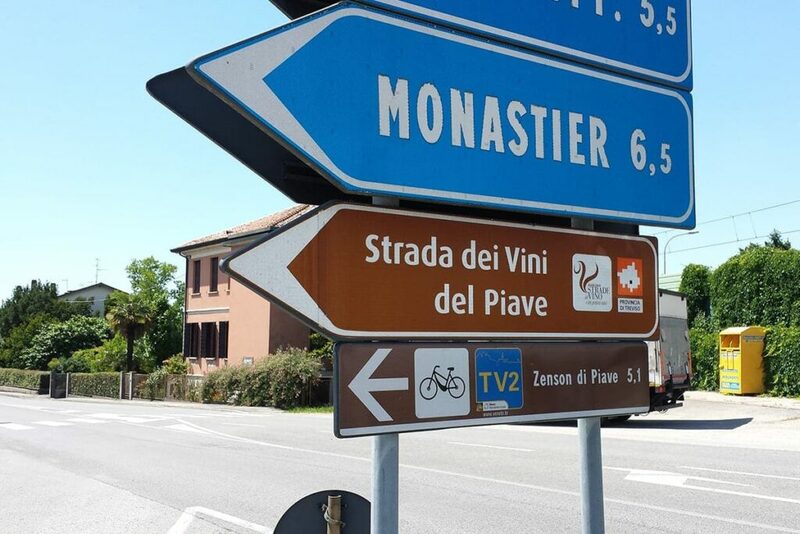 The Consorzio del Prosecco DOC and the Consorzio Tutela Vini del Piave certify our wines. 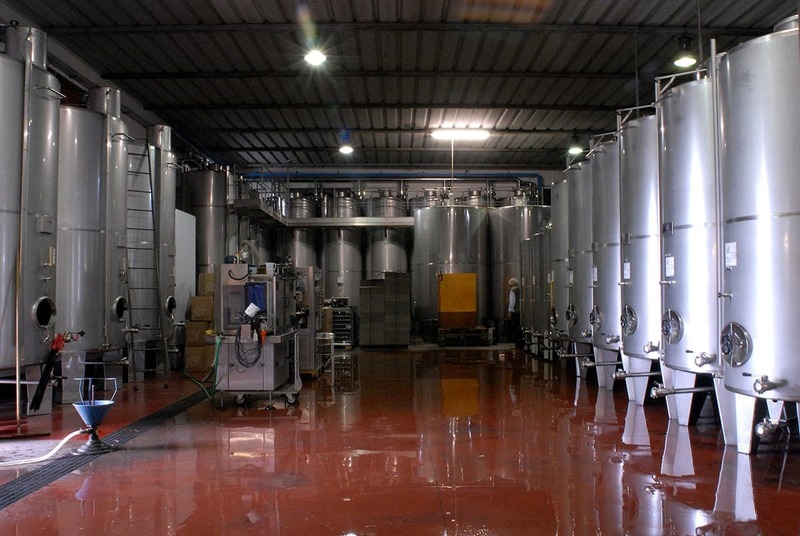 Our winery boasts continuous professional updating and efficient organisation, fully able to manage export sales representatives operating in English, French, and German.